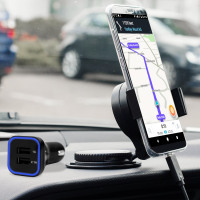 Essential items you need for your smartphone during a car journey all within the Olixar DriveTime In-Car Pack. 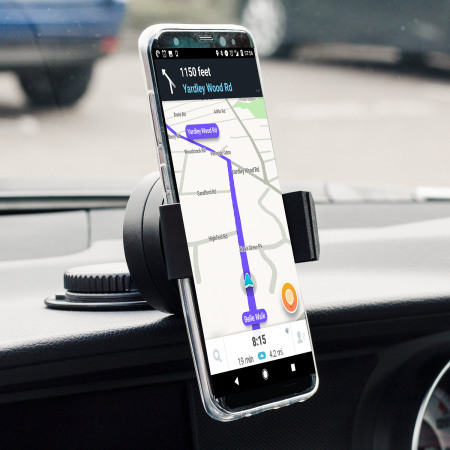 Featuring a robust one-handed phone car mount and car charger with an additional USB port for your Samsung Galaxy S8 Plus. 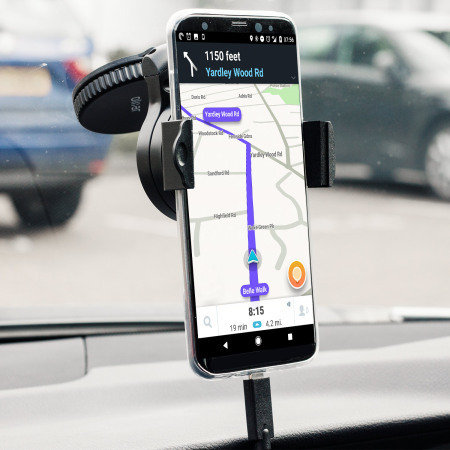 The first shipment I received contained faulty chargers, but on returning them using the company's returns procedure, I'm happy to say I received perfect replacements and am happy that I have used my phone's satnav app for over 300 miles with full satisfaction. 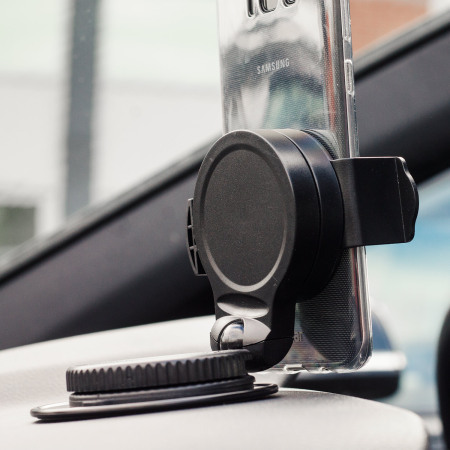 The perfect in-car accessory pack, so your journeys and Samsung Galaxy S8 Plus are safe while your smartphone is securely fixed within view and charged ready for action. 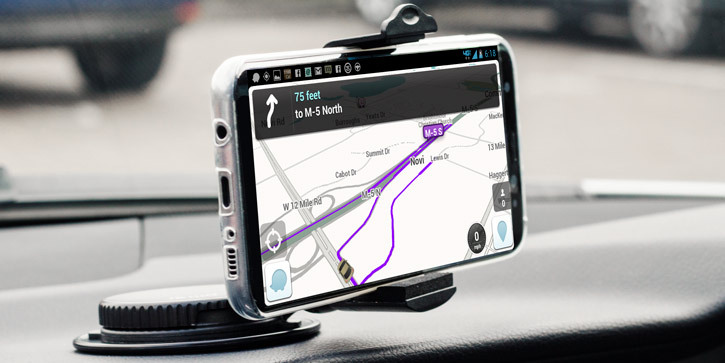 In many countries it is illegal, and more importantly of course, it is unsafe to use your smartphone while you drive. 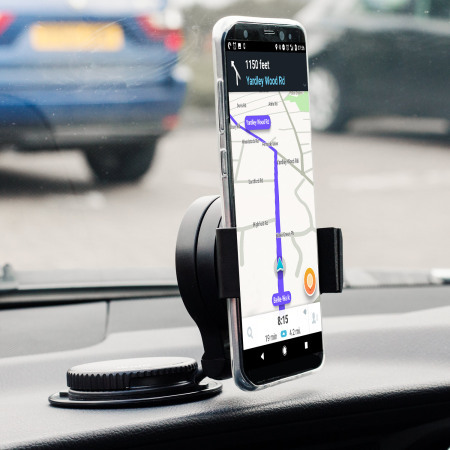 The Olixar DriveTime In-Car Pack ensures you can view your Samsung Galaxy S8 Plus without the need to hold it in your hands. 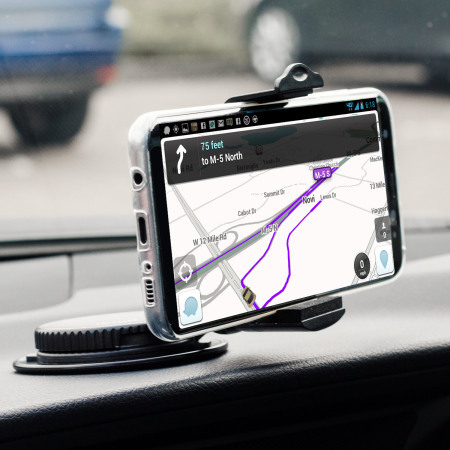 With your smartphone safely docked within the car holder, your Samsung Galaxy S8 Plus is positioned in an easy to view location that is ideal for monitoring your phone's screen when used as a sat nav. 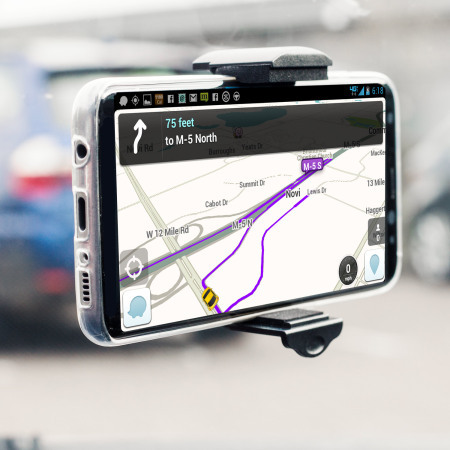 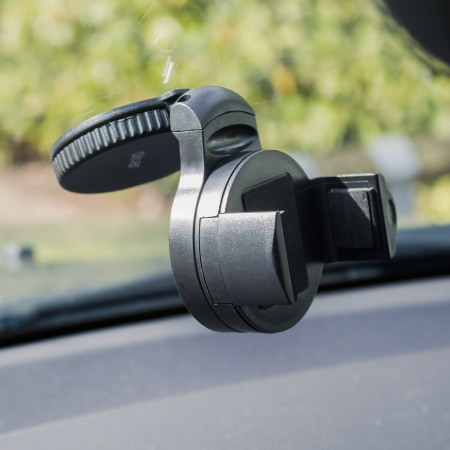 The Olixar DriveTime's Car Holder features a ball and socket joint, which rotates through a complete 360° - allowing you to quickly and easily find a comfortable angle when driving. 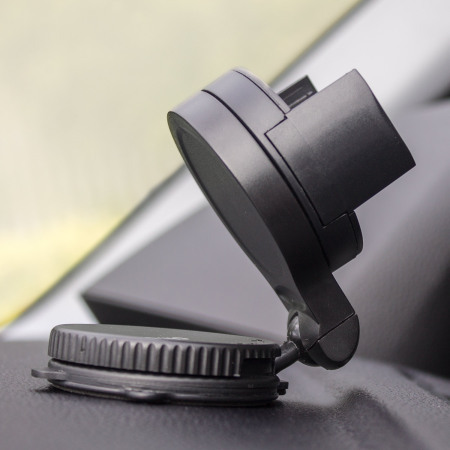 Suitable for use with or without a case on (max width 80mm so please check). 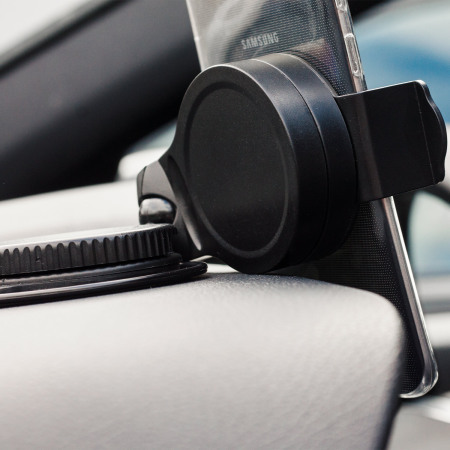 This allows the DriveTime's car holder to secure your smartphone without having to remove your slim case. 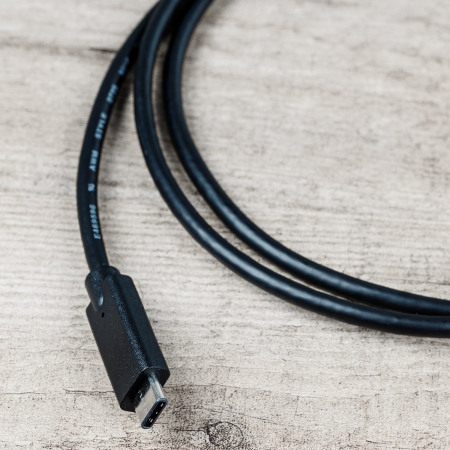 The DriveTime car kit also includes a car charging adapter with built-in cable, which is designed to work specifically with the Samsung Galaxy S8 Plus - so you can ensure that your phone is always fully charged. 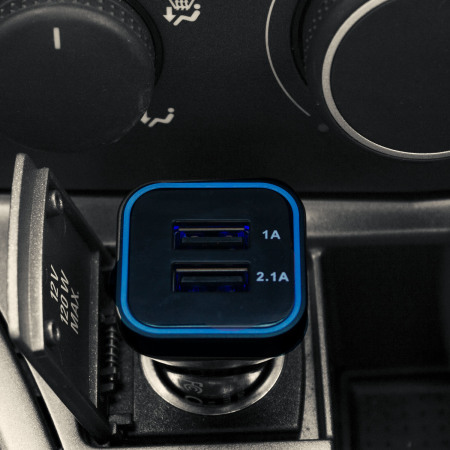 The DriveTime's car charger also won't allow your phone to lose charge with its powerful 2.4A total output, so even when you are using the most demanding of apps as you drive (for example as a sat nav) - you can be sure your device is still charging quickly and efficiently. 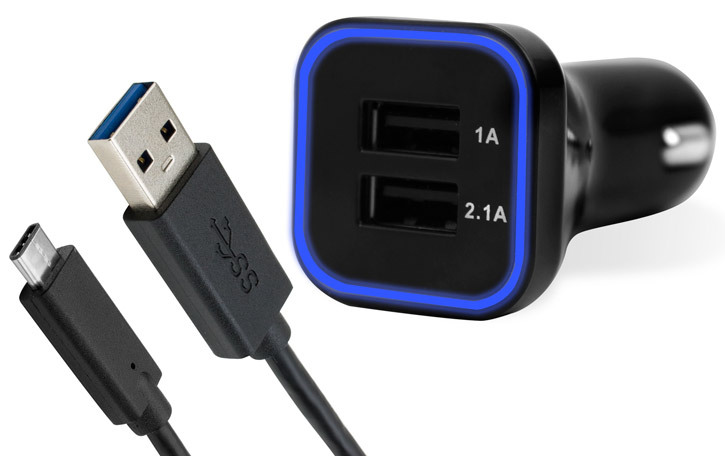 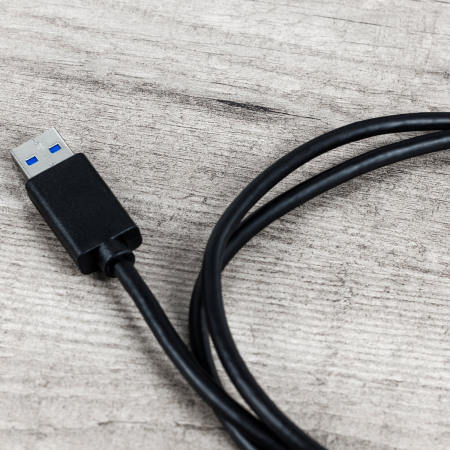 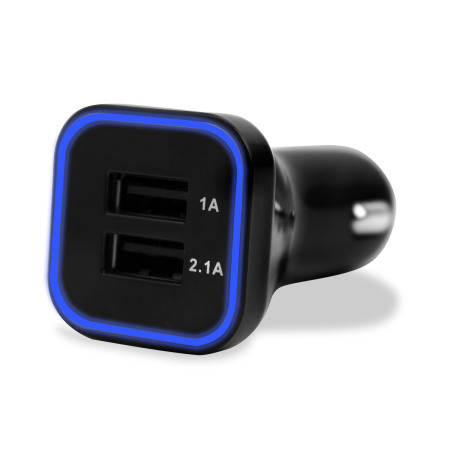 With the additional USB port, you can even charge another device at the same time. 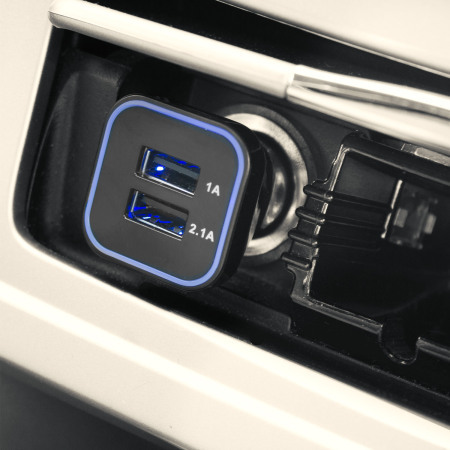 A great way of ensuring your passenger also has enough charge to survive the day!